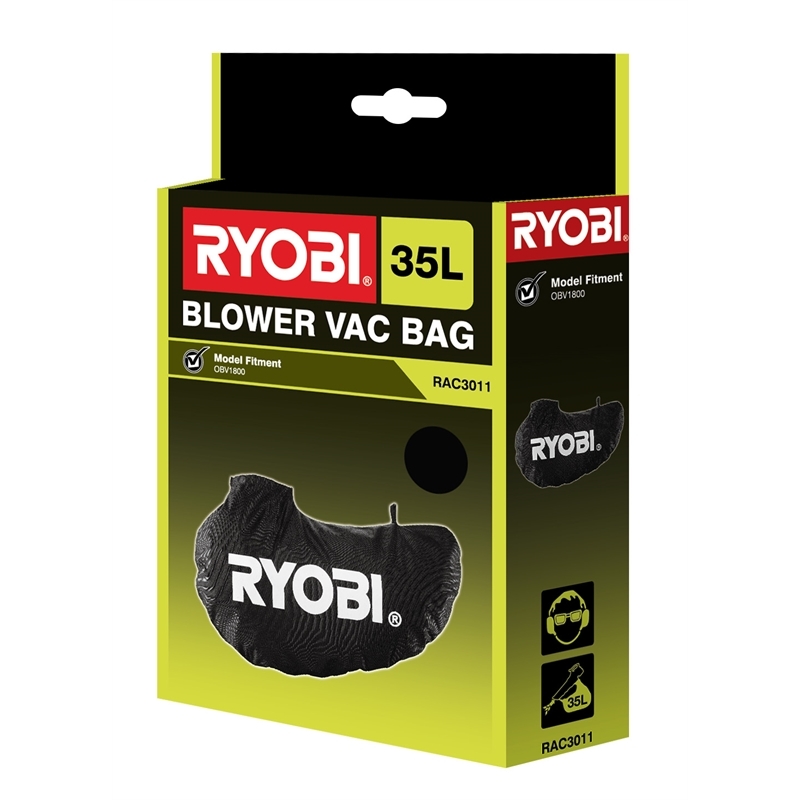 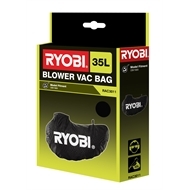 The Ryobi RAC3011 Blower Vac bag is a direct replacement for the original bag included in the Ryobi 18V Blower Vac. 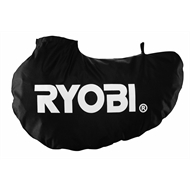 For best quality of care bag can be hand washed with light detergent and hang dried. 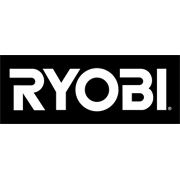 Using genuine Ryobi replacement parts ensures the maximum performance and reliability of your Ryobi tool.